Hello, friends! 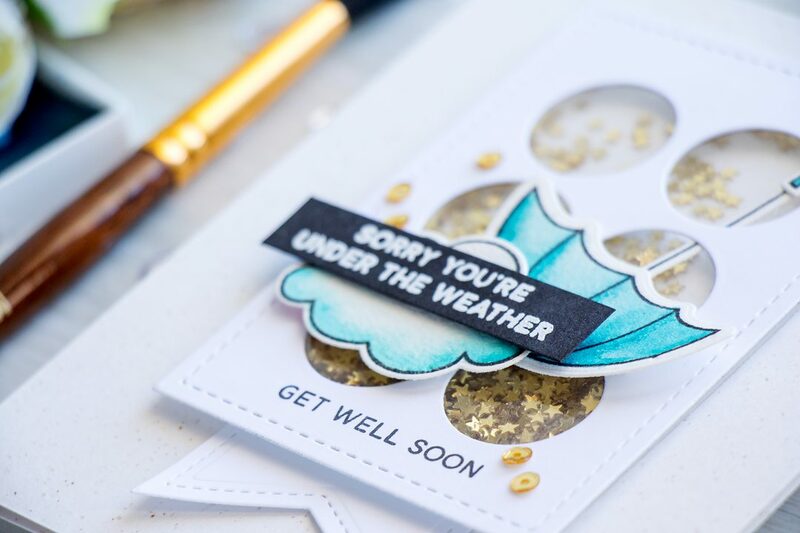 I’d like to invite you to pop over to Pretty Pink Posh Blog – I’m sharing a Get Well Soon card with a see-through shaker. There’s a photo tutorial with written instructions for your convenience. I’m explaining how to make this card from start to finish and also sharing a few tips along the way. haha! I know, I use way too much foam adhesive, but I can’t help it! Thank you!